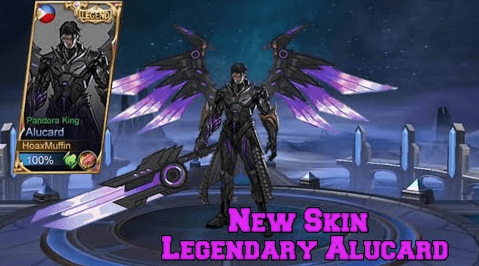 Next Legend Skin came for Alucard. It has incredible skill effects and returning base effects with amazing details and animations. 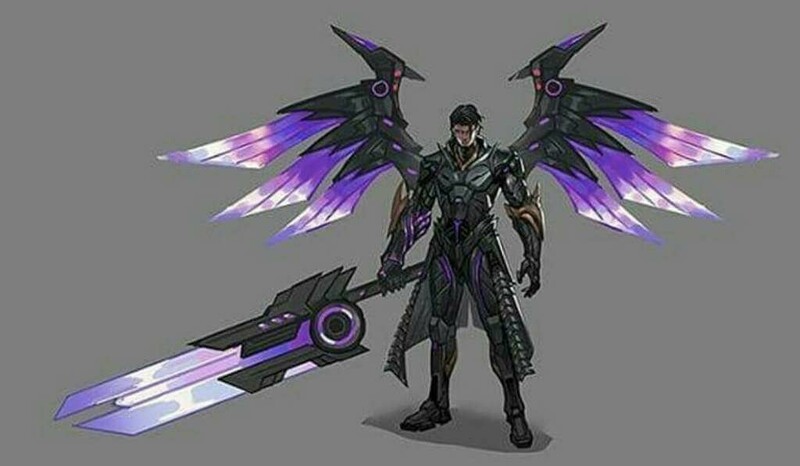 You should get this skin definitely.